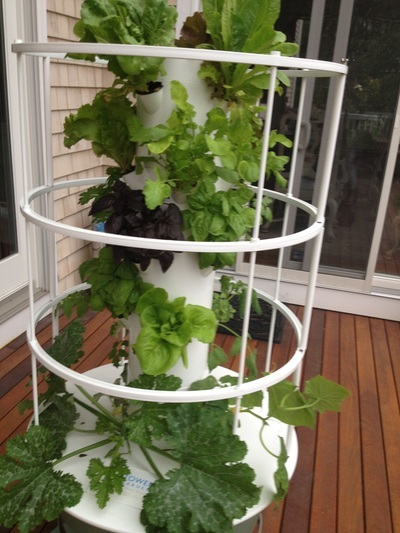 You can grow up to 20 plants with your standard Tower Garden, and you can grow a wide variety of what you and your family like to eat, from gourmet lettuces and leafy greens to luscious tomatoes, strawberries, and melons. 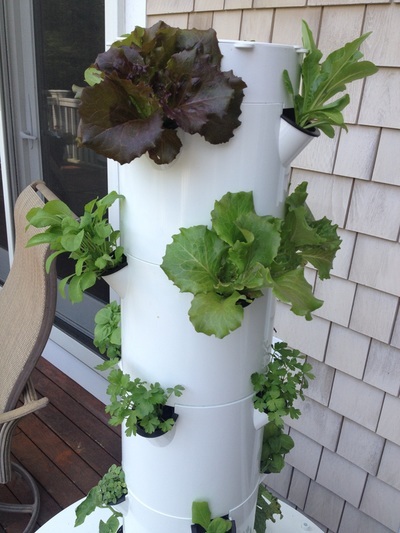 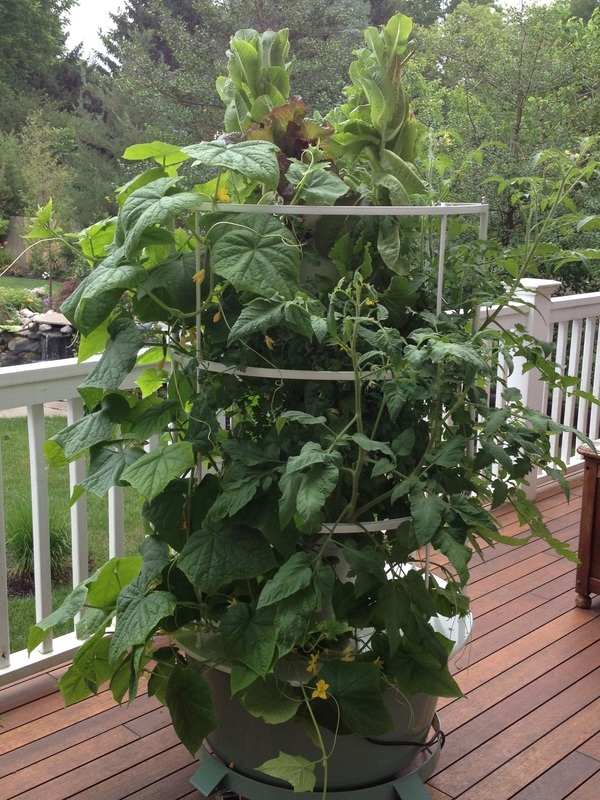 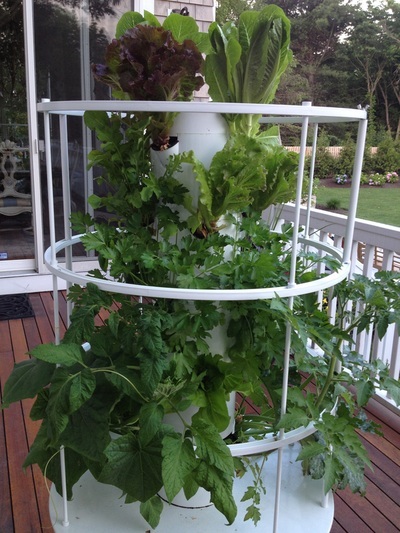 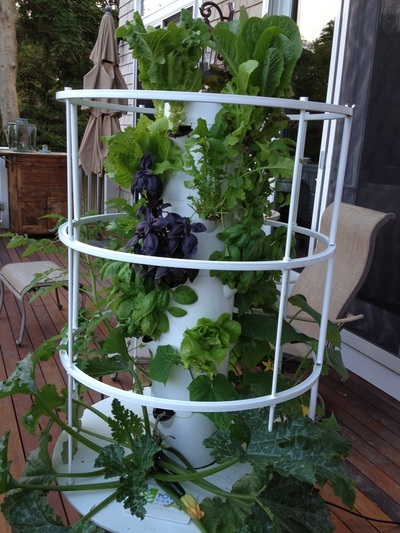 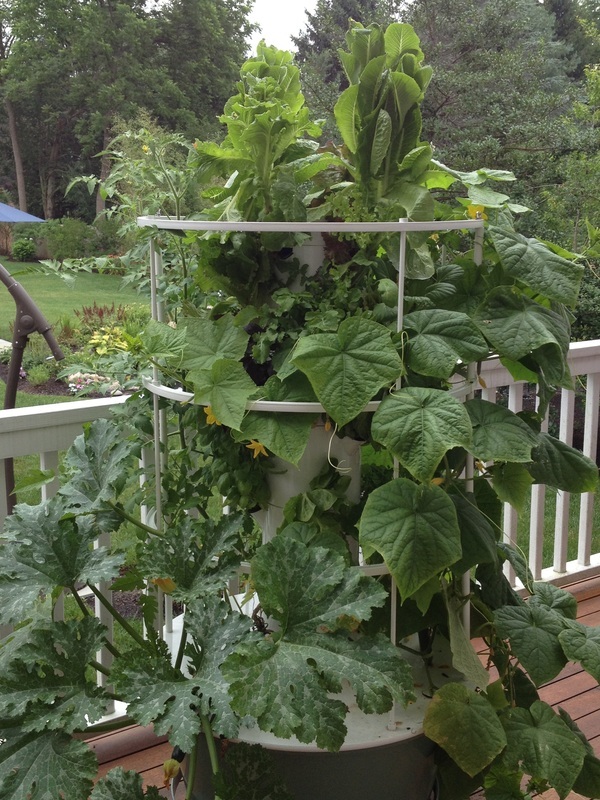 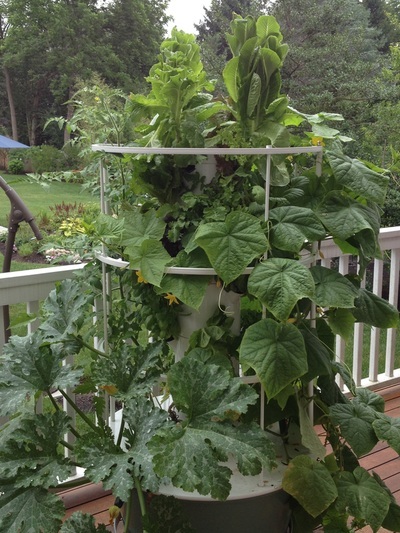 And you can grow up to 30% more with Tower Garden compared to traditional soil gardening, too. 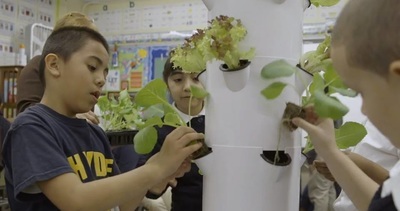 The healthy link between kids and gardening studies have shown that gardening increases children’s interest in eating fresh fruits and vegetables. And the Tower Garden is fun for the family. 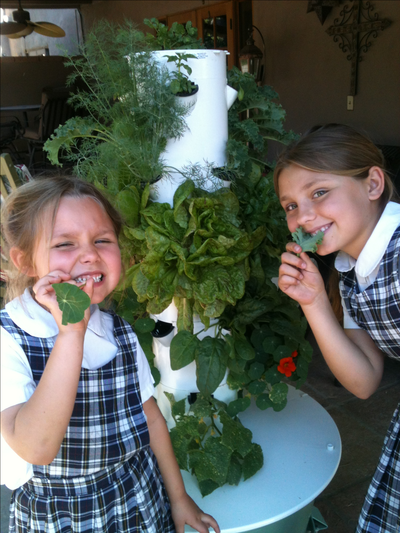 Get your kids involved in healthy eating today! 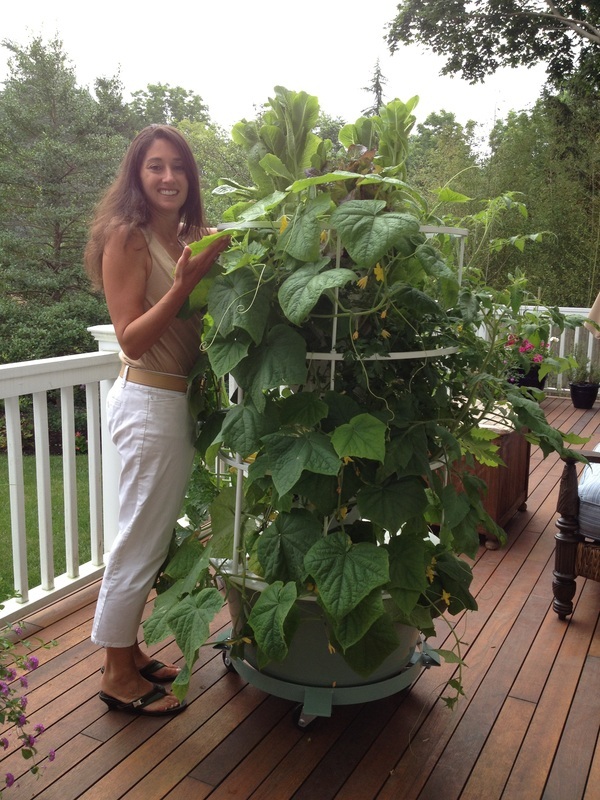 Grow all year round, indoors or out!